What is the Customer Journey Map and how does it Affect Retail Real Estate? Having an idea of your customer journey allows you to understand the experience your customers are having in your stores and shopping centres. Customer journey maps forms a visual representation of customer interactions with a company and can be used as a tool to investigate, analyse, share and ultimately improve experiences across the board. 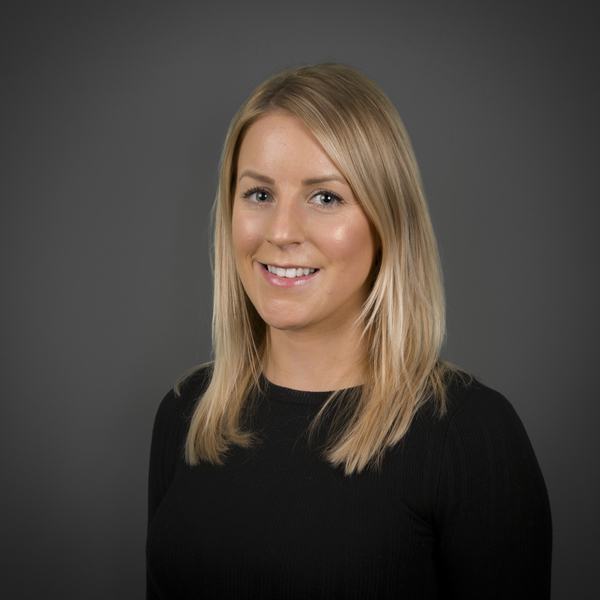 Next month, on 9 May 2018, Catherine Stevenson, Senior Consultant of Cross Border Retail for Cushman & Wakefield Excellerate will share her thoughts on how retail real estate is affected by the customer journey map. “Pretending that the retail sector isn’t undergoing major disruption won’t help anyone. New experiences, formats and trends, underpinned by advances in technology, are creating new ways for customers to interact with retail. The occupiers and landlords with an informed view – and willingness to adapt – will be the ones who find opportunities in our changing retail environment,” she said. Catherine added that customer journey maps allows you to understand the experience your customers are actually having, which is often very different to the one you think they are having. “Using the mapping process you can chart your customer’s needs, activities and feelings throughout their relationship with a company; in the context of property management, there are many types of customer and many customer journeys. The process of customer journey mapping enables you to prioritise the most important parts of the customer journey for each kind of customer so that you can focus on improving what matters most and what will have the greatest business impact,” she said. 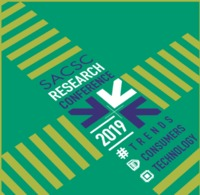 Established in 2011, the with the main objective of the SACSC Research Conference was to enhance and satisfy the need for more information on trends, technology and customer information with regards to retail and shopping centres. Now, eight years on, the conference has grown in leaps and bounds. Cushman & Wakefield Excellerate is the official sponsor of the 2018 SACSC Research Conference. Nomzamo Radebe, CEO of JHI - part of Cushman & Wakefield Excellerate said that they are excited to be sponsoring this important event once again. “The research results and information that is shared at the event equip us with valuable insights that can directly impact our success in this dynamic industry. At a time when consumer-behavior is becoming increasingly difficult to predict and influence, and technology is developing at a rapid pace, it is imperative that we seek out information that empowers us. To be aware of developing trends and being able to adapt and respond to them proactively, is how we can maintain our competitive edge. The benefits of a conference like this are enjoyed across this industry,” she said.